Well guys, The Nokia X is rooted. Yes, that’s real quick. Nokia X is Nokia’s first android smartphone and was launched by Nokia at the MWC 2014 just a few days back. The phone has been rooted by a XDA developer. 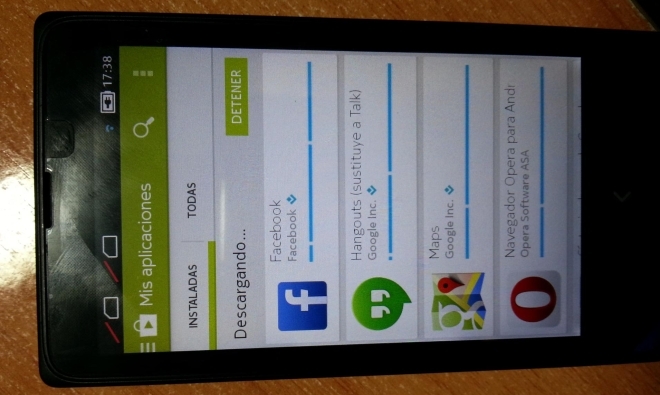 The developer has also released a video showing the Nokia X running the Google Now launcher and Goggle Apps with ease. The developer used the Framaroot app to root the device. The phone as seen in the video is running the Google Now launcher which allows the users to launch Google Now by swiping left from the home screen. I think this is just the beginning and we will see more and more developers developing custom rom’s for the phone considering the super affordable price tag of the phone.